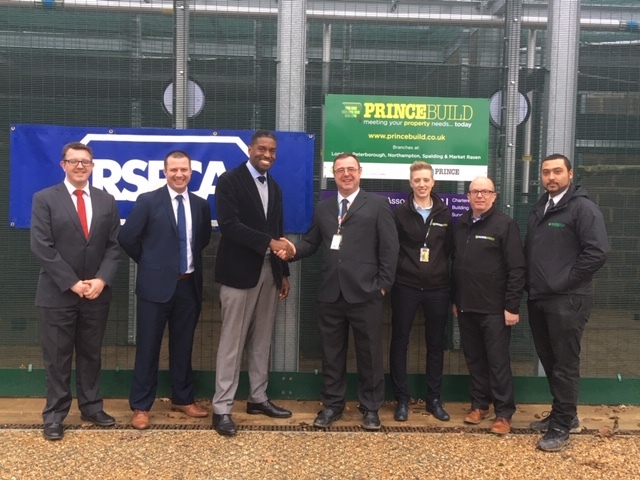 Princebuild have recently completed their first job for the RSPCA at their East Winch Wildlife Centre in Norfolk. The project involved the construction of two state-of-the-art aviary blocks which will house recovering birds prior to their release back into the wild. 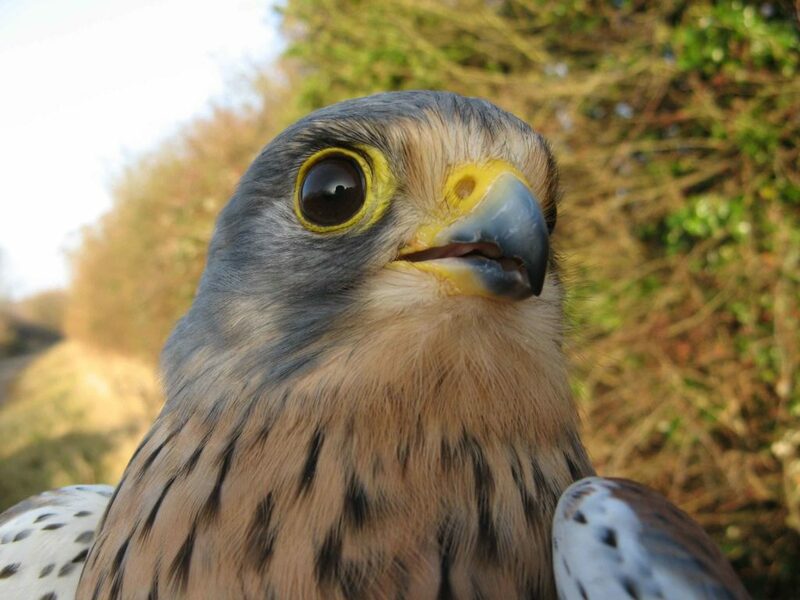 The wildlife centre cares for an array of wildlife and admitted 4,657 casualties in 2017, of which 64% were birds. These could have been injured, contaminated or orphaned and all required veterinary treatment followed by a period of rehabilitation, which can last several weeks. The new aviary blocks are made up of 17 separate aviaries, across two buildings. 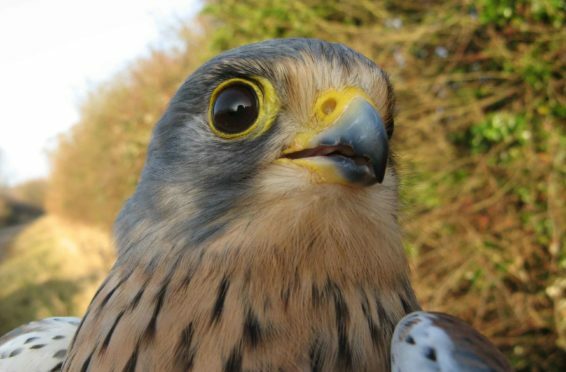 One will house birds of prey such as owls, kestrels and buzzards while the other will house smaller birds such as blackbirds, pigeons and thrushes. The aviaries not only provide more space for the birds to fly and build up their strength before release, they also assist the staff in proving the necessary care, being easier to access for feeding and much easier to clean. 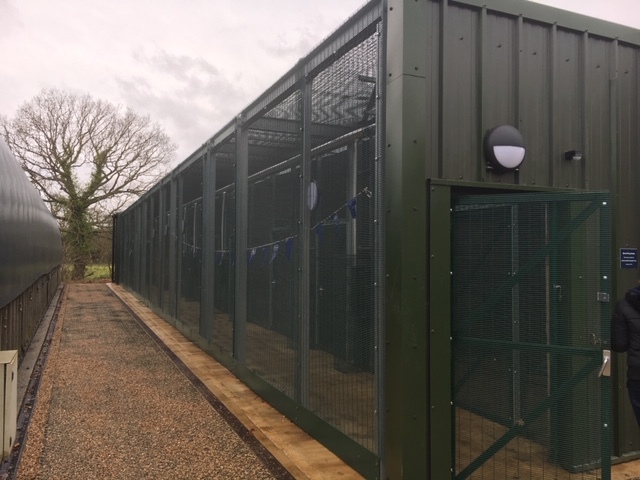 Alison Charles, centre manager, said: “Our previous aviaries had served us well, but after many years of use they were becoming tired and required extensive work. It had always been a dream of ours at the centre to have new state-of-the-art aviaries, but one we just didn’t think would become a reality for a very long time. Funding for the aviaries has been thanks to a generous donation from the Katherine Martin Trust, who paid for the work on the bird of prey aviary, and the second aviary has been funded by fundraisers from the local community, through a number of projects including open days at the centre, and also the national RSPCA. 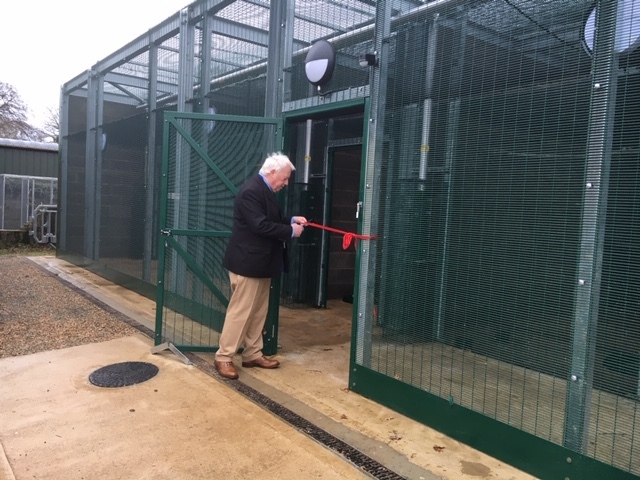 The aviaries, which took more than four months to construct, were officially opened on Tuesday 18 December by the Borough Council of King’s Lynn & West Norfolk Honorary Alderman Dr Paul Richards. 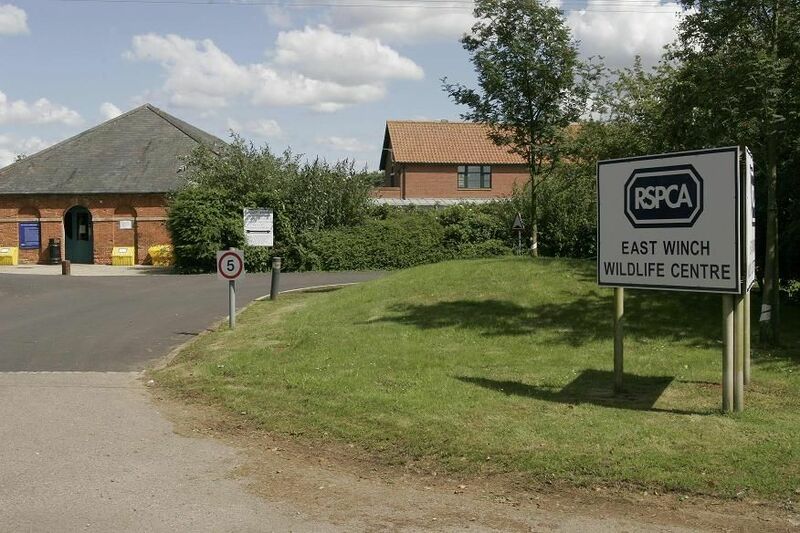 For more information on the work that the East Winch Wildlife centre does please visit their website.